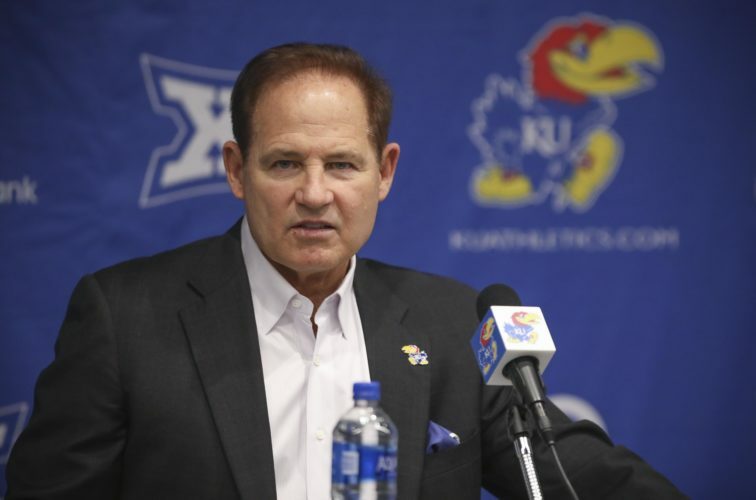 Until the University of Kansas selects a new athletic director, which could be as late as mid-August, you no doubt will hear from friends what the next leader’s background should look like. 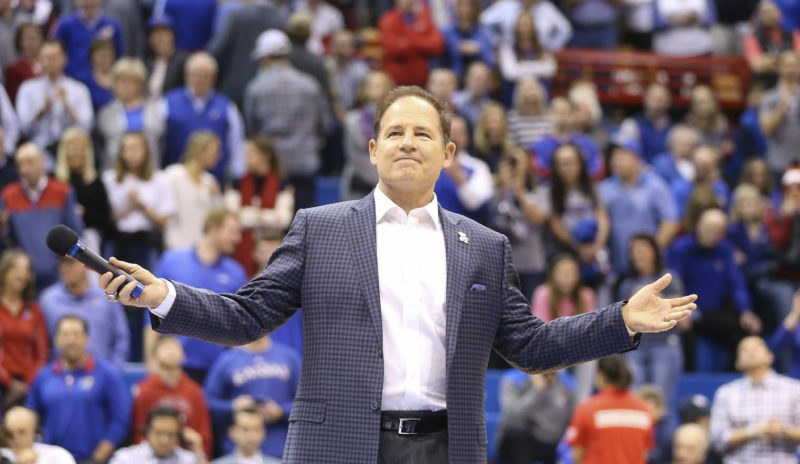 Ideally, many will opine, the candidate must be a young, up-and-comer who has experience as an assistant AD at a power-five school, currently heads a mid-major program and has a strong football background. It’s the typical pick, the safe pick, and on paper makes sense. Have you heard or even yourself stated those minimum requirements about the next AD? Yes? Congratulations, you have just described perfectly Sheahon Zenger’s curriculum vitae when he took the job after Bubba Cunningham turned it down upon seeing the clauses chancellor Bernadette Gray-Little crammed into his contract. The strongest candidate might very well have a background similar to the one Zenger brought to the job. If so, great. But it would be foolish to put boundaries on the pool of candidates. Kansas needs a strong leader loaded with common sense and a forceful, charismatic personality that wears well. The department needs a leader who has experience working with massive budgets, hitting aggressive financial targets and can demonstrate a history of growing a business. If that leader happens to work in college athletics, fine. If not, that’s fine too. The sports world is rife with sharp businessmen who have a knack for keenly reading people to make smart hires for their departments, balancing budgets, holding staff accountable, and conversing comfortably with hugely successful, driven people (that would be donors in the world of college athletics). If that person can’t distinguish Cover 2 from the defense played by Wottsamotta U of Bullwinkle fame, that’s fine. Such matters are better left to the football coach. It’s more important that the new boss is able to keep an eye on such things as scholarship balance, than know the intricacies of pass coverage. Most schools in the market for an AD go the safe route. Colorado University, in need of a financial and morale boost in its athletic department in 2013, had the courage to broaden its vision in identifying a new leader. Sure, Rick George had a football background. He played defensive back for Illinois and even was an assistant coach at his alma mater and then at Colorado, but that was in the 1980s and had little to do with qualifying him for the job. He also worked as an associate AD at Vanderbilt in the ’90s, a nice line for the resume. But it was the work George did outside of college athletics that made him such an attractive candidate. After serving as president and CEO of the Fore!Kids Foundation, a 501c3 organization that raised money for children’s charities with golf events, George became president of the Champions Tour (2003-08), then became COO of the PGA tour (2008-10), then became COO of the Texas Rangers, working alongside strikeout king Nolan Ryan. 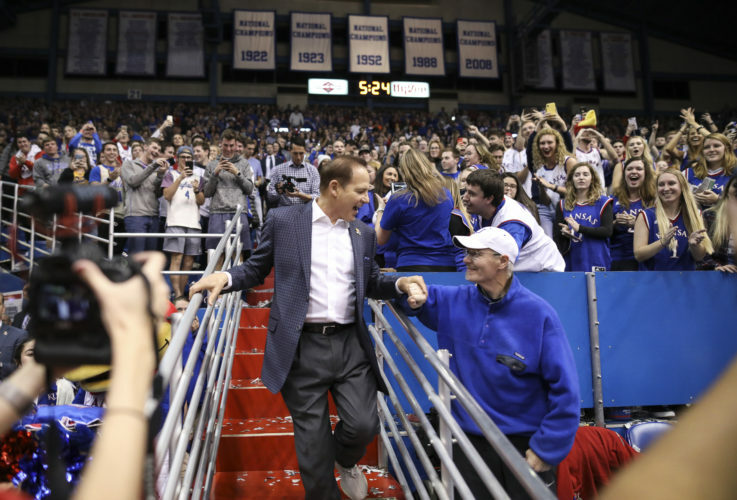 Everywhere he went, businesses grew, and he’s drawn praise for shaping up the athletic department’s finances. Plus, he doesn’t have an ego problem that necessitates he bring in his own football coach. CU football coach Mike MacIntyre, hired by current Cincinnati AD Mike Bohn, has revived the Buffaloes, so George has left him in place. 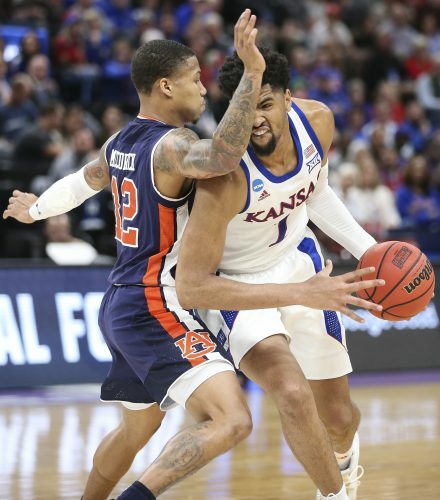 I mention George not to suggest he’s a candidate for the Kansas AD job, rather to demonstrate that it pays to look beyond the obvious during a search. 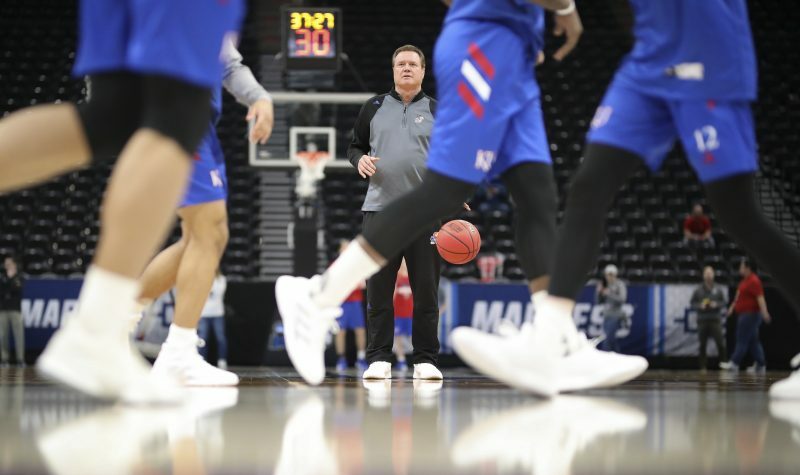 If someone outside of college athletics has demonstrated an ability to lead the growth of a business, especially in sports, preferably someone with ties to KU or the state of Kansas, why not include such candidates in the pool? My guess is KU will expand its search beyond the obvious. 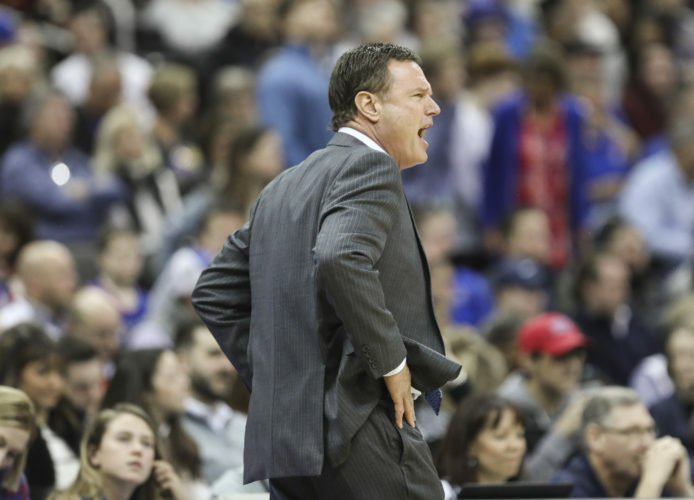 Matt Tait: With coach Cal in for life at Kentucky, will Kansas, others follow suit?